The IICCT Certificate Course in Cacao Evaluation and Profiling is an advanced sensory training course suitable for anyone wishing to develop a deeper understanding of flavour in fine cacao and wishing to explore the role cacao flavour potential plays in developing the flavour of finished fine chocolate. Level 2 continues on from the sensory development of Level 1 (day 1 of the combined course). Please note that attendance and a pass at either Level 1 Certificate in Cacao Evaluation and Profiling or Level 1 Certificate or Award in Chocolate Tasting is required to attend this course. The Certificate Course is based on the concept that the quality of fine chocolate is measured by the enjoyment of its flavour and that cacao with the potential to make good chocolate will also have a pleasurable, complex or distinctive flavour. 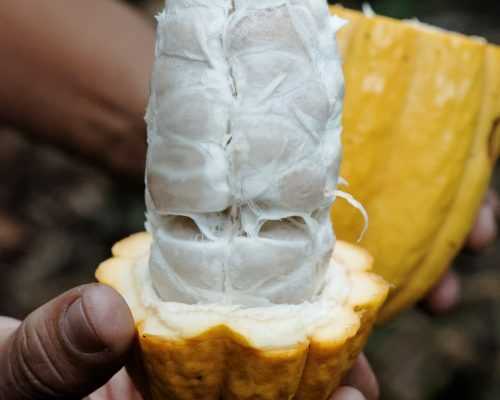 The Cacao Evaluation course will help to develop the sensory skills needed to assess cacao quality through its flavour, the potential transformation of cacao flavour into finished chocolate and how cacao flavour relates to technical methods of evaluating cacao. The course will be based around extensive tasting of example cacaos, including reference high quality cacao and cacao samples that represent common defects. The tasting methodology uses the Institute’s standard cacao sample protocols, including as unprocessed cacao and various finished stages of cacao-to-chocolate production. 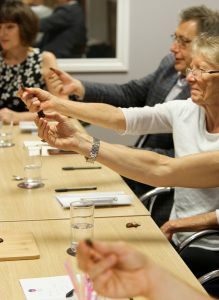 The evaluations made during the course are made using the Institute’s electronic sensory evaluation method, which is based on an understanding of cacao flavour and quality that can be applied with any sample preparation protocol, including dried cacao, cacao liquor and sample or retail chocolate. Our approach recognises that cacao is a crop grown to produce foods giving us hedonistic pleasure and an enjoyable eating experience. Products made with fine cacao focus on improved flavour that is directly related to the flavour of the cacao. We use basic tasting principles to determine if cacao has an enjoyable flavour or has defects to create a comprehensive flavour profile and to generate a quality score. 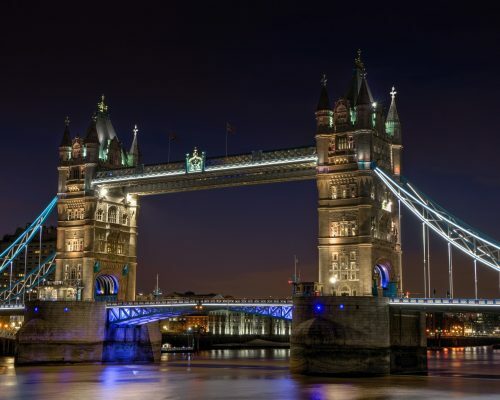 The course will also include background sessions on the cacao trading market, the supply chain from farmer to bar, how to source and buy cacao and recommended sources, fermentation and post-harvest processing, cacao varieties and their historical distribution around the world and other useful background topics in short presentations as breaks between tasting. Certificates will be awarded on a pass in the Level 2 multiple choice exam and tasting assessments. Pass in Level 1 Certificate in Cacao Evaluation and Flavour Profiling or a pass in Level 1 Certificate in Chocolate Tasting or FDQ Level 1 Foundation Award in Chocolate Tasting. Students who have achieved an FDQ Level 1 Foundation Award in Chocolate Tasting or a Level 1 Certificate in Chocolate Tasting maybe skip the first day Level 1 Sensory Development in Cacao Tasting and attend only the Level 2 Certificate Course in Cacao Evaluation and Profiling, which takes place on days 2-4 of the combined course. This is because Level 1 Sensory Development in Cacao Tasting repeats in part the content of the Level 1 Chocolate Tasting course.